With over 30 years of experience in the industry, we have the connections and partnerships to benefit both Employers and Dental Professionals. 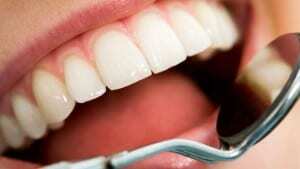 Does Poor Oral Health Mean Poor Overall Health? Dental Device Promises Pain-Free Tooth Repair!